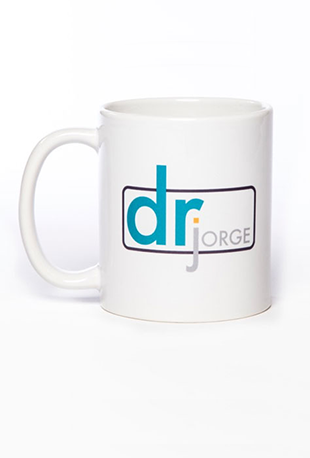 Drink your favorite beverage from the official ceramic Dr. Jorge Mug. This beautiful 15 oz. MUG can be yours in just a few days!